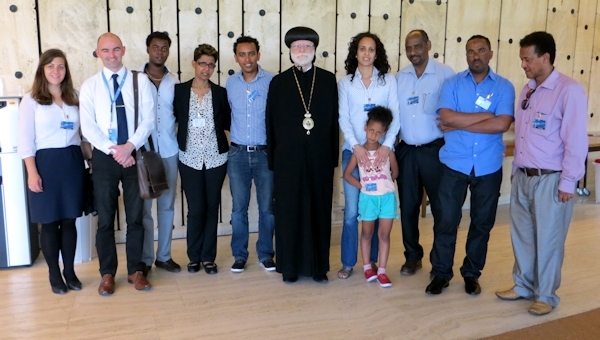 On 16 & 17 June, Abba Seraphim attended the 26th Session of the United Nations Human Rights Council at the Palais des Nations in Geneva. This is organised under the auspices of the Office of the High Commissioner for Human Rights. 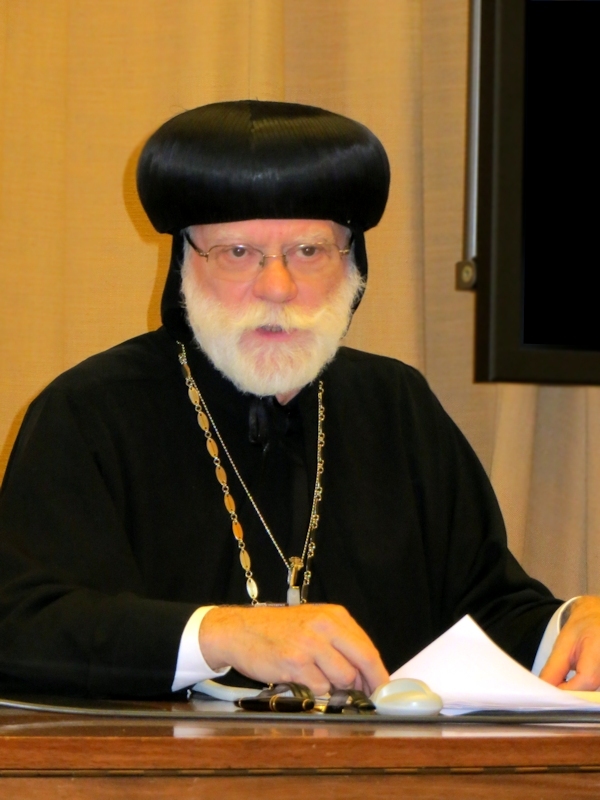 On 17 June he was one of a panel of witnesses who spoke at an NGO meeting on “Human Rights in Eritrea: The Impact of Gross Human Rights Violations on Vulnerable Groups within Eritrean Society.” Abba Seraphim specifically addressed the topic of Religious Persecution in Eritrea. This was sponsored jointly by Amnesty International, Christian Solidarity Worldwide (CSW), Human Rights Watch, the East & All of Africa Human Rights Defenders Project, Human Rights Concern Eritrea, the International Fellowship of Reconciliation (IFOR) and Civicus (World Alliance for Citizen Participation) and moderated by Matthew Jones of CSW. 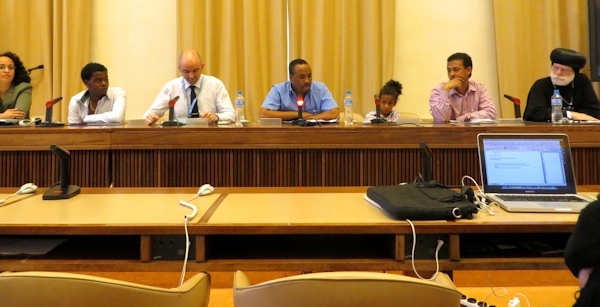 In addition to representatives of various governments and others involved in human rights, there was also present Ms. Sheila B. Keetharuth, the first Special Rapporteur on the situation of Human Rights in Eritrea, who was appointed in October 2012 and is currently presenting her second damning report.